Oase BiOrb introduce an exclusive design from renowned designer Samuel Baker, a realistic Anchor decoration to bring an added level of interest to your BiOrb. Suitable to fit most BiOrb tanks, the decorative Anchor has been designed to look attractive from an all over 360° angle. 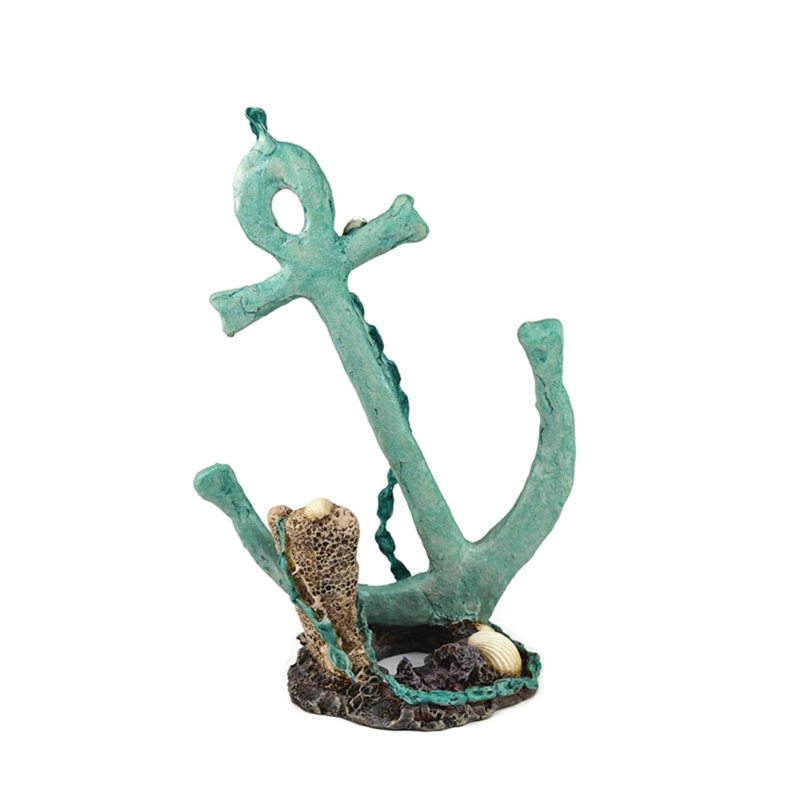 Finished in a light aqua effect and surrounded by realistic looking shells, the Anchor sits over the central bubble tube and will blend in with other BiOrb decorations. 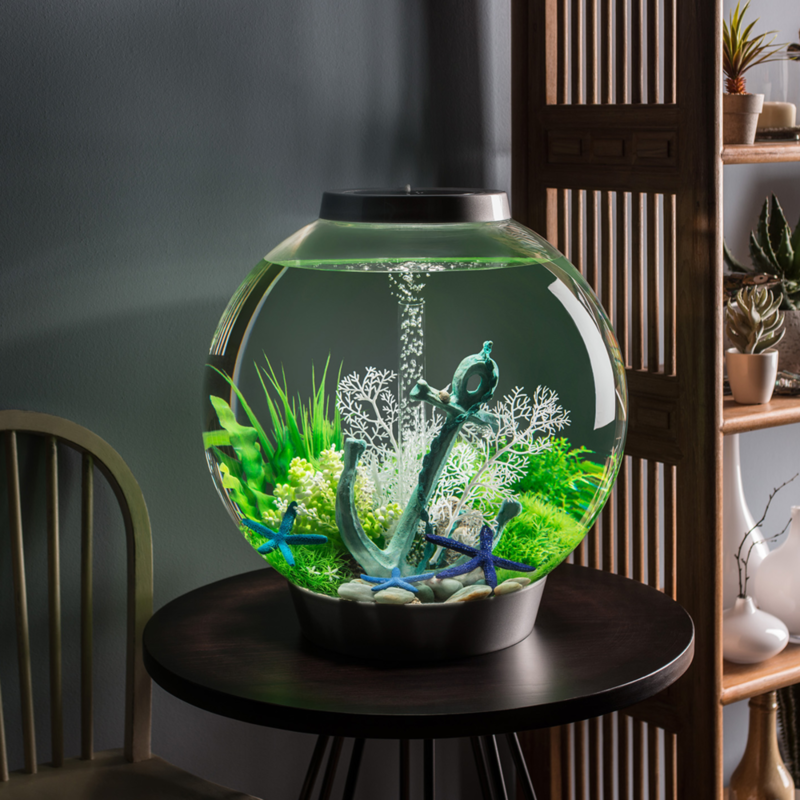 The Ornament is easy to remove and quick to clean and adds a final touch to your aquarium landscape. The Anchor will fit well into all BiOrb Cube tanks, all 30L and above Tube, Life, Flow, Classic and Halo as well as any other aquarium. 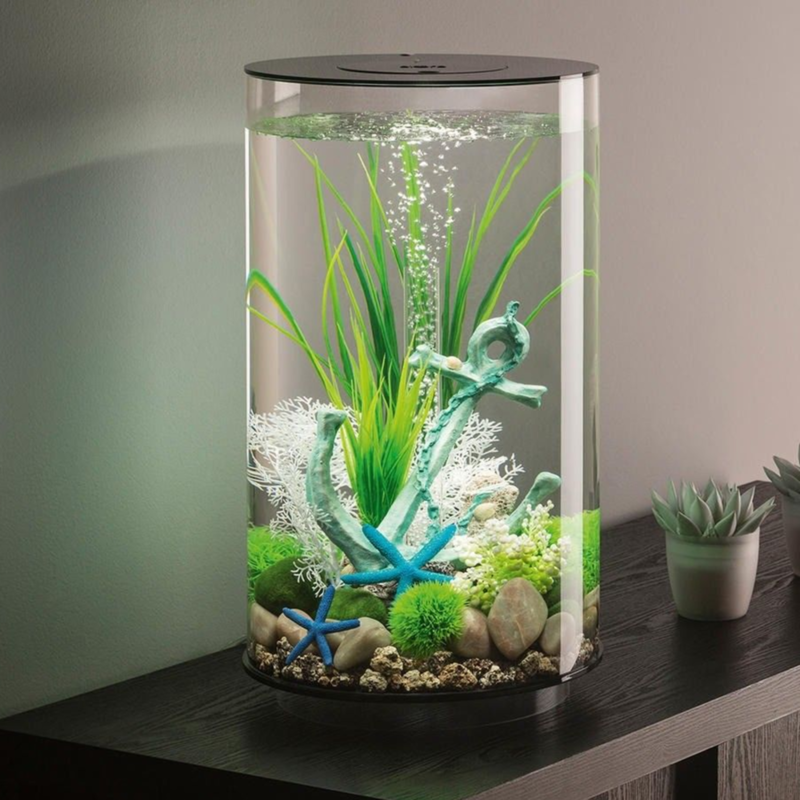 Also Suitable for other aquariums.